There has long been a connection between Cape Breton and Nashville. Musicians regularly travel back and forth, sharing songs and stories with each other and with audiences worldwide. One of the first Cape Bretoners to work in Nashville was Graham Turnbull, or as he was known professionally, Scott Turner. Turner was a track star in his youth, which got him a scholarship to the University of Dubuque in Iowa. While recovering from a sports injury, he taught himself to play guitar and became interested in songwriting. After completing his degree, he studied at Texas Tech University in Lubbock, Texas. 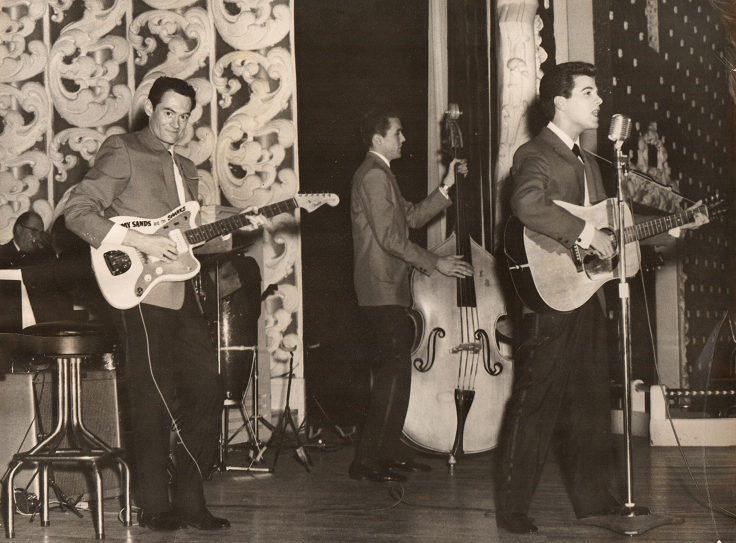 In 1956, he made friends with a young musician named Buddy Holly, and they wrote 13 songs together. Holly went on to achieve worldwide fame, and Turner dropped out of university the following year to pursue a career in music. 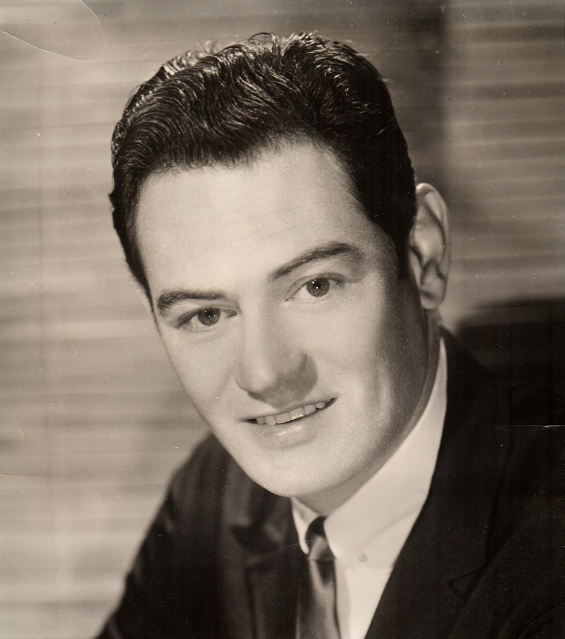 Over the next 50 years, Turner worked with some of the biggest names in Country music -- Willie Nelson, Eddie Fisher, Mel Tillis, Waylon Jennings, Rosemary Clooney, and many others. His professional credits include musician, composer, music director, record producer, and publisher. In 1961, Turner met movie star and highly-decorated WW2 veteran, Audie Murphy, who also wrote poetry. 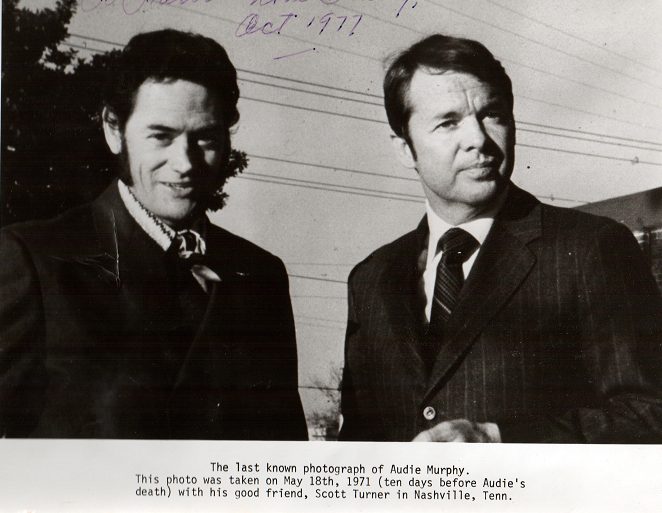 Murphy and Turner became best friends and wrote songs together until Murphy died tragically in a plane crash in 1971. As well as publishing over 400 songs, Turner amassed a huge collection of memorabilia, which is on display at the Willie Nelson and Friends Museum & General Store in Nashville. 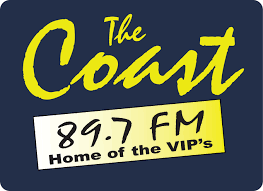 In 2010, the East Coast Music Awards Association recognized Scott Turner with the Helen Creighton Lifetime Achievement Award. Turner died in 2009 in Cobleskill, NY at the age of 77. Posted by Bill MacCuish on goCapeBreton.com where you can find and share everything about your local community.